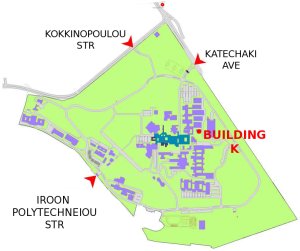 The Nuclear Engineering Department is housed at Building K, at the School of Mechanical Engineering, NTUA Zografou Campus. 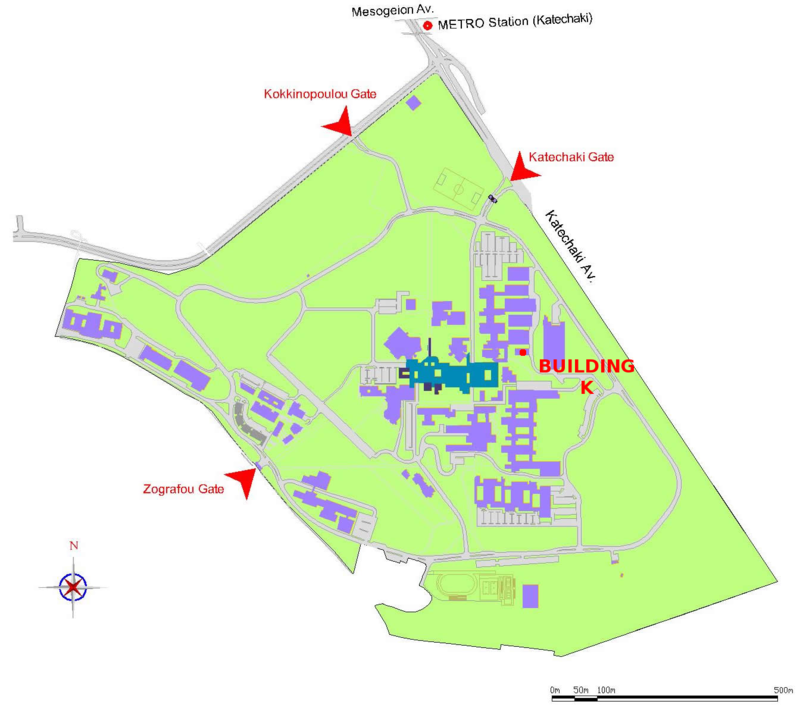 Further information, such as bus routes and interactive maps, is available from the relevant page of the NTUA main site. Since 01/09/2018, the elected Director of the NTUA Nuclear Engineering Department is Assistant Professor N.P. Petropoulos. For matters concerning the Nuclear Engineering Department website, and accessibility problems in particular, please contact the Website Administrator.